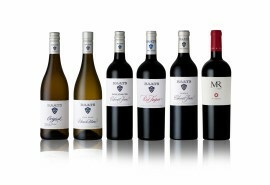 Going back to 1692, Spier is one of of the oldest wine farms in South Africa. The fascinating history and the legacy are things that the owners never take for granted. 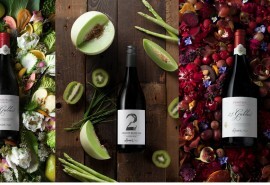 Today Spier is a modern farm focusing on art, food and wine.